Developed by researchers at the Georgia Institute of Technology (Georgia Tech; Atlanta, GA, USA) and the University of Michigan (U-M; Ann Arbor, USA), the novel patch is made of 100 microneedles molded from a blend of polylactic-co-glycolic acid (PLGA) and polylactic acid (PLA), two biodegradable polymers commonly used in sutures. Bubble structures situated in the patch backing allow the microneedles to penetrate skin under compression, and snap off under shear force within five seconds of patch administration. 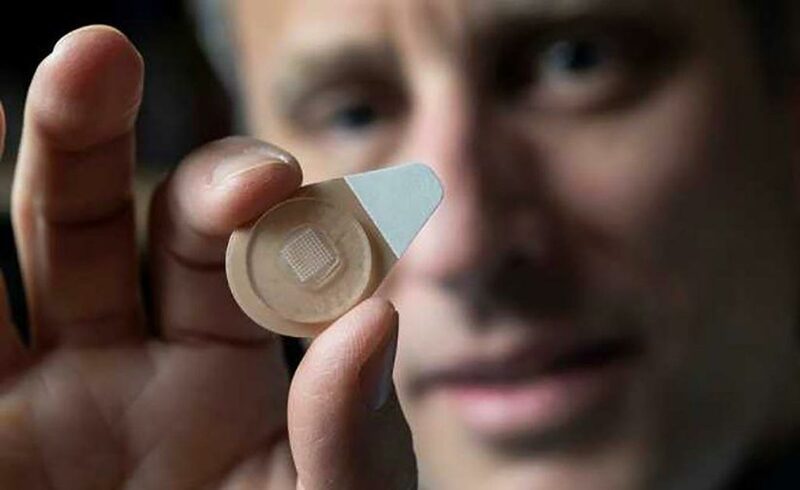 Image: Professor Mark Prausnitz holds an experimental microneedle contraceptive skin patch (Photo courtesy of Christopher Moore/Georgia Tech). The microneedles provide continuous, sustained release of the contraceptive hormone levonorgestrel. In a study in rats, the microneedle patch was well tolerated, leaving little visible evidence of use, and maintained plasma concentrations of the hormone above the human therapeutic level for one month. The researchers suggest that further development of the rapidly separable microneedle patch for self-administered, long-acting contraception could enable women to better control their fertility. The study was published on January 14, 2019, in Nature Biomedical Engineering. 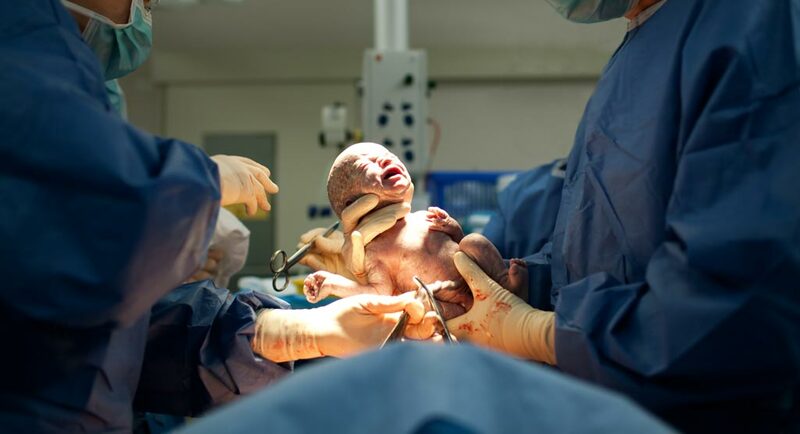 Long-acting contraceptives are available in formats such as patches that must be worn continuously, intrauterine devices (IUDs) that must be placed by trained healthcare professionals, and drugs injected with hypodermic needles. If the microneedle contraceptive patch is ultimately approved for use, it could become the first self-administered, long-acting contraceptive that does not involve a conventional needle injection.